What a fantastic weekend I had! 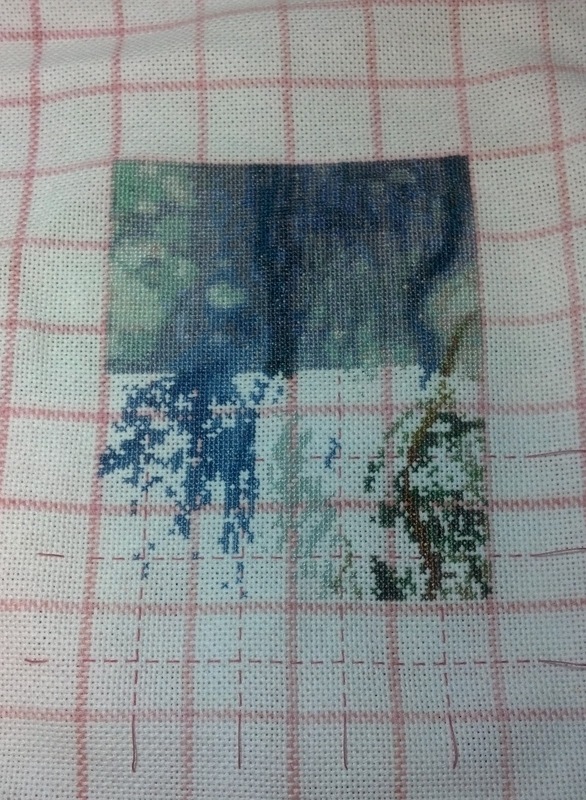 Ran some errands and went shopping most of Saturday, but spent a good amount of my Sunday doing nothing but STITCHING! 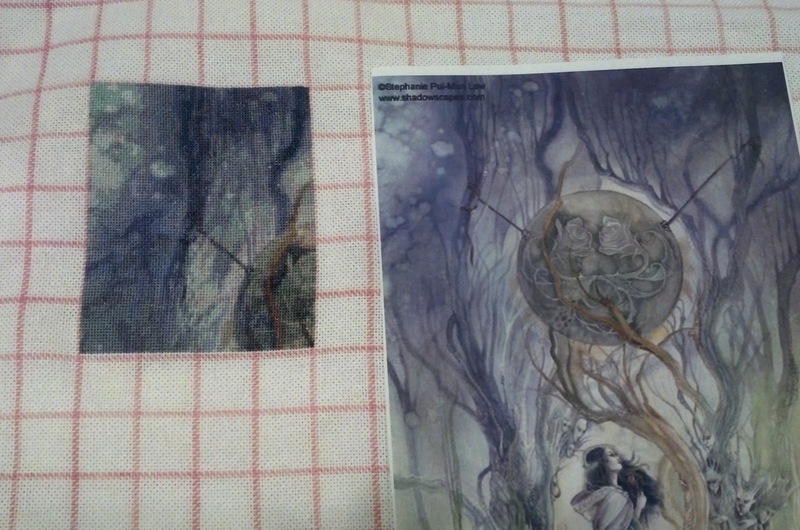 I printed a color copy of the artwork for comparison's sake. I'm also a bit late on my TUSAL for August, so I guess it is better late than never! I can't believe Fall is just around the corner! Yippee! My favorite season and time of the year! Great Progress! Love the flame! Wow! You really got a lot done. Great stitchy weekend for you! Wow Tamlin looks amazing. Well done on your progress. Holy cow Lesli you sure got alot done. Looks great. Your page finish and olympic torch are both gorgeous :) So jealous of your speedy stitching. I know, I know you probably don't think you're all that quick. But I think you are! Great progress and what a gorgeous designs! Congrats on finishing page 1. It looks gorgeous. your piece is looking to a painting !! millions of stitches no ? Wow fantastic progress! It's looking gorgeous. 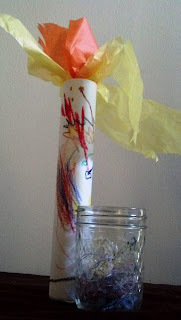 Love that Olympic Torch, love kids craft ideas. Your HAED is beautiful. That's wonderful progress. Obviously a great IHSW. It's looking really great Lesli! I love the colours in this HAED!! Fantastic progress, congrats on the page finish. Wow you made awesome progress with the IHSW! You definitely had a good weekend,Tam lin looks great.